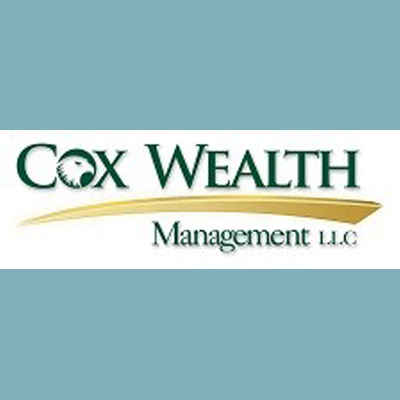 Cox Wealth Management LLC in Chattanooga, TN - Financial Services: Yellow Pages Directory Inc. Helping You Build A Significant Life! Financial services are available in Chattanooga. These are a broad range of services available for you to better manage your money. This includes a number of companies offering different services, such as credit unions, banks, credit card companies, insurance companies, consumer finance companies, stock brokerages, investment funds and government backed investments. One of the primary providers of financial services is the bank, which enables people to both save money and get money during times of need, at varying levels of interest.